Come one! Come all! 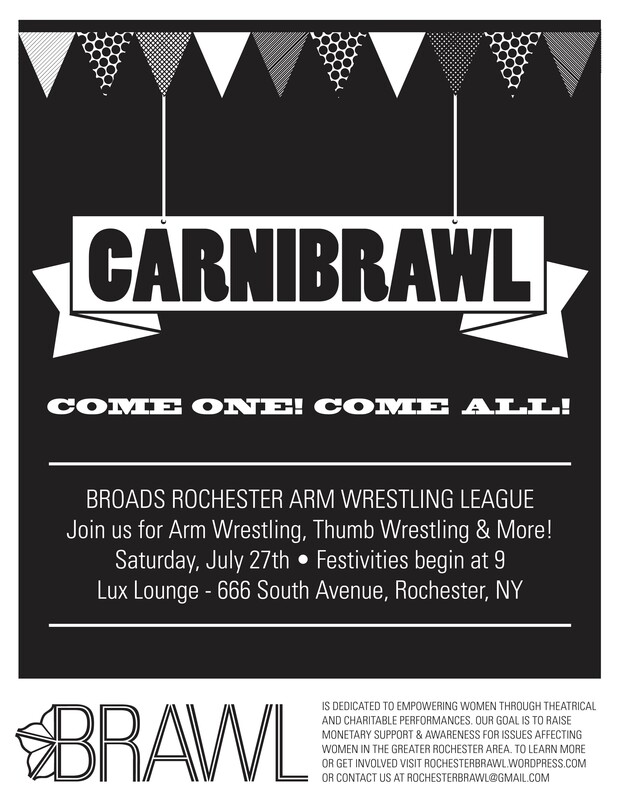 The CarniBRAWL is this Saturday, July 27th at Lux Lounge! 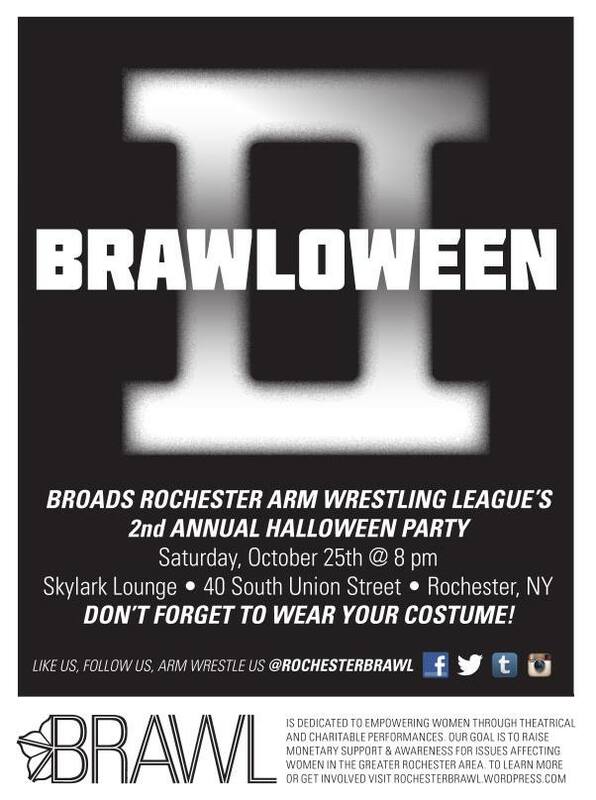 Don’t miss out, this won’t be your typical BRAWL event–Anyone is welcome to try their hand (literally) at wrestling, both arm AND thumb! 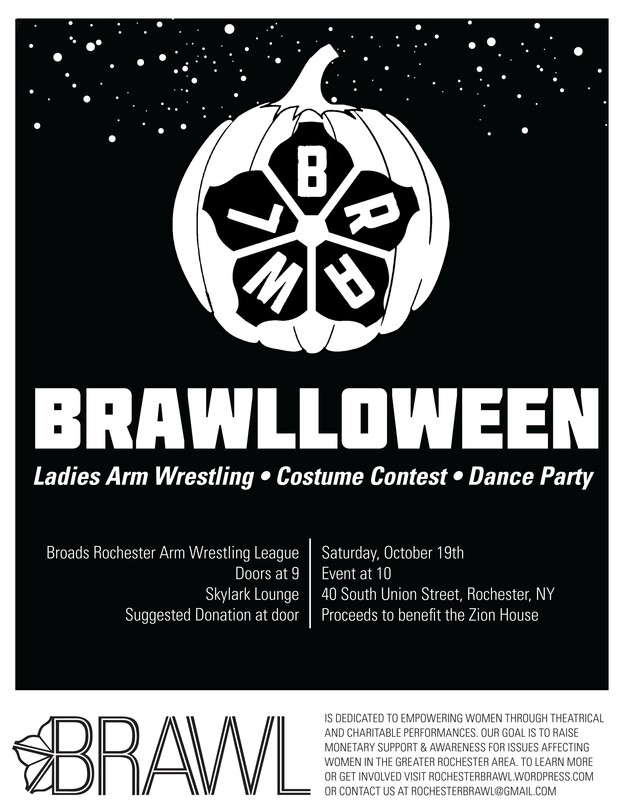 Male and female welcome to participate, and call out your favorite BRAWLers! Mini-bracket style competition starts at 10! 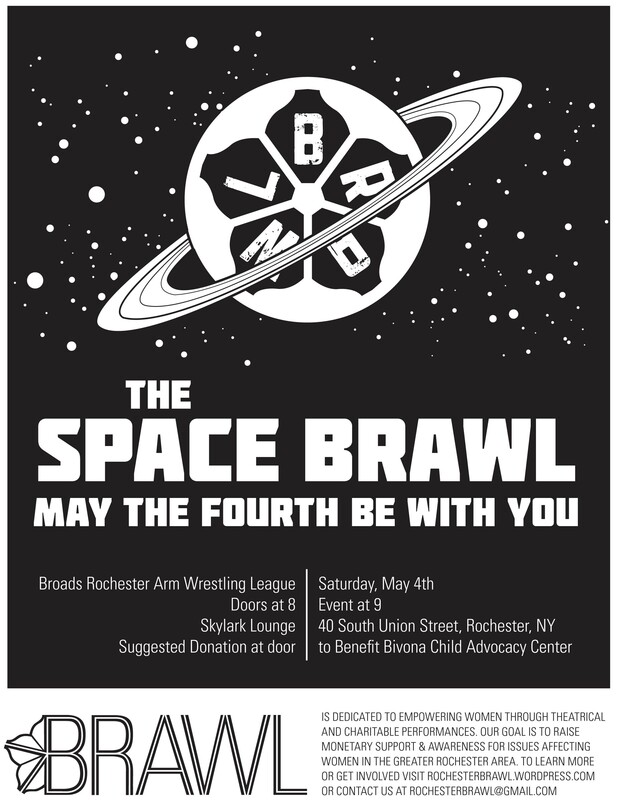 Don’t forget the Space BRAWL is this Saturday, May 4th at Skylark Lounge!